Cody Bunch is a private cloud architect hailing from the hill country just outside San Antonio, Texas. Cody was recognized as a VMware vExpert in 2009, 2010, and 2011 and has been involved in the VMware community since late 2007. Cody has also spoken on virtualization and automation at VMworld 2011 and the Virtualization Congress 2009. 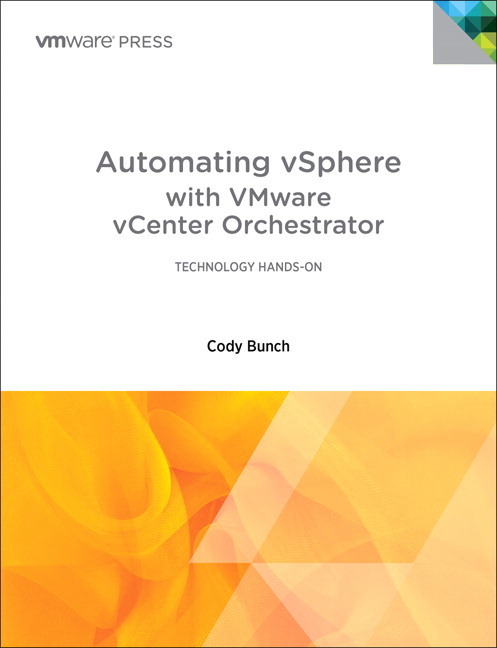 Cody shares his nuts-and-bolts operations and automation guidance on his website ProfessionalVMware.com.